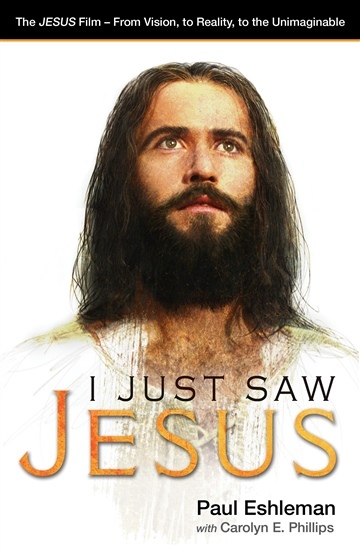 This miraculous story reveals how JESUS began as one man’s vision and became a record-breaking film seen more than 9 billion times and convincing millions to follow Christ. Volunteer film teams, missionaries, and pastors risk their lives daily, showing the film in remote tribes and villages, among religions that strictly prohibit Christianity, and even to the world’s most elite and powerful leaders. They have overcome threats, witches’ curses, and deadly diseases. The teams carry compact generators and portable projectors, often traveling by foot or horseback, bush plane or canoe. Their pure, unbridled joy comes from sharing JESUS with those who have not yet seen and heard the gospel. Is in the Guinness World Records for most translated film ever. Film Project© and served as its director for twenty-five years. He currently serves as a vice president for Campus Crusade for Christ. He provides leadership to numerous coalitions and ministry networks, including the Issachar Initiative and the Finishing The Task network. . . .the most-viewed full-length feature film in history. . .
the world over the past 25 years. Artistic integrity, yet complete authenticity. I must congratulate you on your scriptural accuracy.